Call us to save 50% on your rent! Check out some of our promotional pricing below. Why Choose Simi Lock-Up Self Storage? Since 1985, Simi Lock-Up Self Storage has been serving the self storage needs of Simi Valley’s residents. 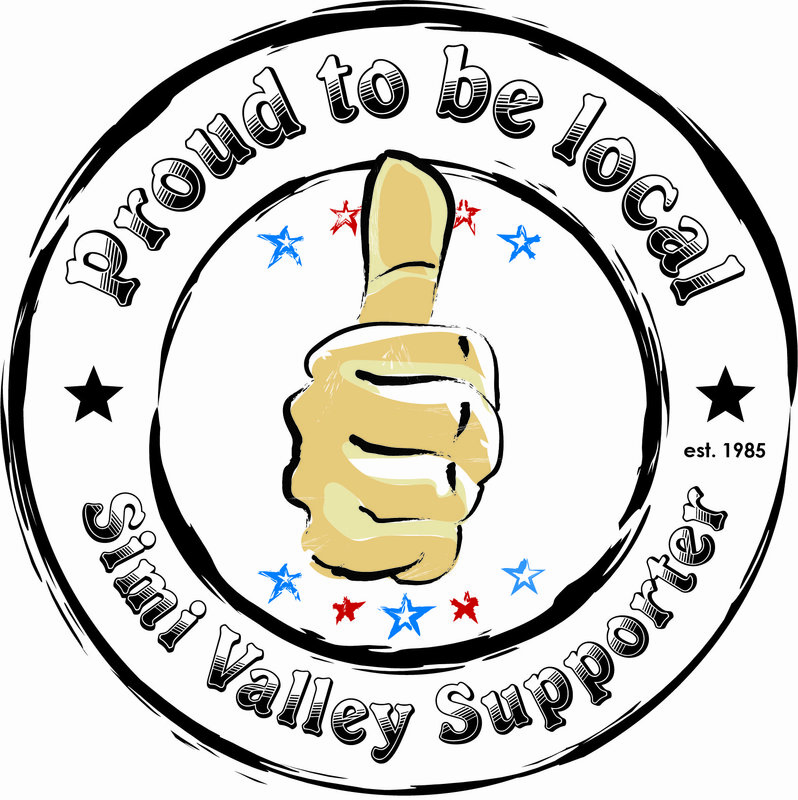 We proudly support the community of Simi Valley and offer a clean, safe, fenced-in facility with computerized gate access and individually alarmed units to create better security for your storage needs. We provide multiple payment options including secure on-line payments. We accept Visa, MasterCard and American Express. We can arrange monthly invoicing or setup autopay through your credit card. With one month minimum rental you are never tied down to a long term contract. We also offer special discounts for long-term pre-paid rentals. We offer the most competitive prices in Simi Valley, and guarantee those prices for one full year from your move-in date.